The mixing console is arguably one of the most important assets in the entire audio world, and rightly so- it’s the lifeblood of your production. 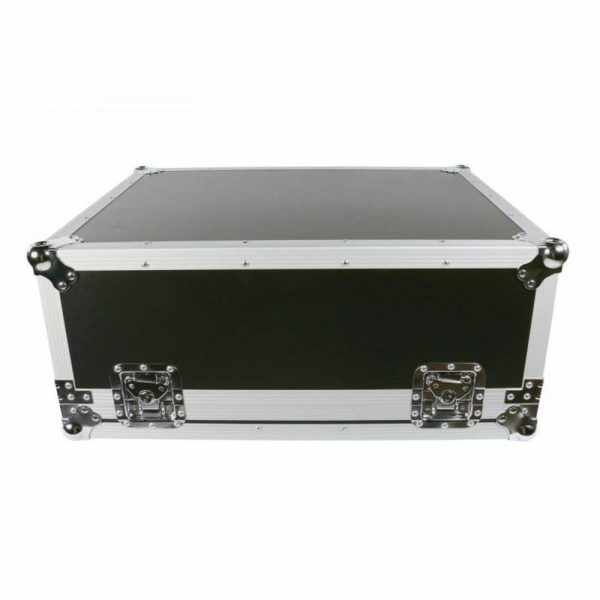 Keeping this in mind, we’ve designed a series of cases perfectly suited for the complete protection and convenient transportation of your console. 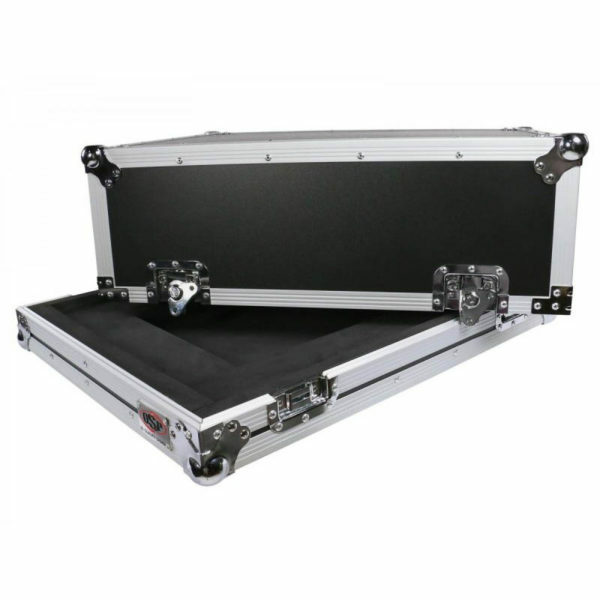 All OSP mixer cases are constructed with sturdy 3/8″ plywood, industrial-grade hardware and high-density shock-resistant foam, all to help ensure your mixer arrives to its destination safely. 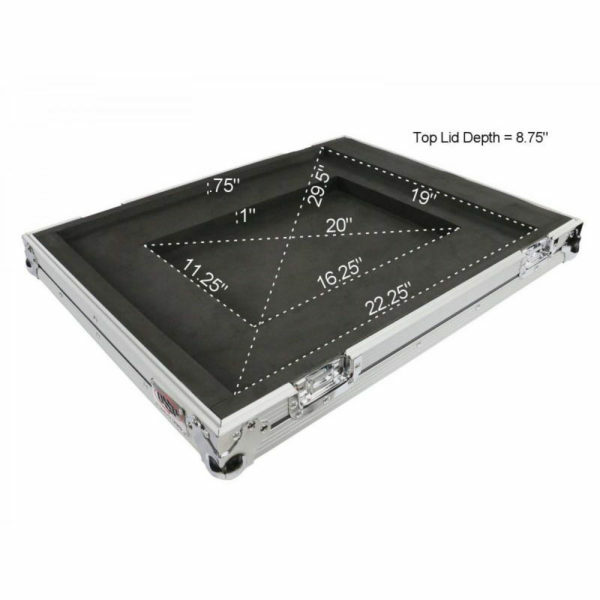 The “-DH” models feature an added doghouse for easy cable storage and input access, as well as heavy-duty 4″ casters for improved transport capabilities. For over a decade, OSP has been providing quality cases for affordable prices. Whether you’re rolling into a different arena every night, setting up and tearing down a portable church every Sunday, or simply taking your amp across town for this week’s gig, you’ll find an OSP case to be a perfect companion for keeping your gear safe during transport.